Wassernison power spray bidet is applicable to High Water Pressure. This kind of bidet has a spacious fixing slot from 110mm to 210mm that qualified to most toilets. The design can suit most toilets with curve edge tanks. 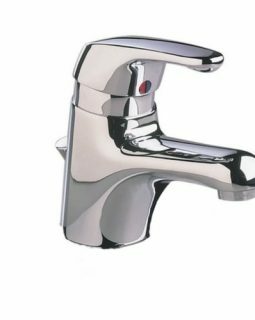 It has a Selector Switch, Bidet, and Nozzle Cleaning function selector switch. Original Hygienic Retractable Nozzle with nozzle cleaning feature. It is durable Brass-Ceramic Cartridge, No leak up to 12 bar or 174 psi. Passed 300,000 times life test. Sleek Design – Upgrade your bathroom with Wassernison PowerSpray Bidet beautifully designed bidet attachments, featuring chrome-plated water pressure control knobs for a more elegant look. 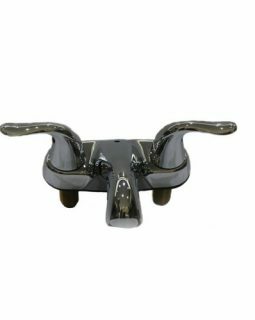 It has High-Quality Parts – We use high-quality parts that are built to last making Wassernison PowerSpray Bidet an excellent value for the price. 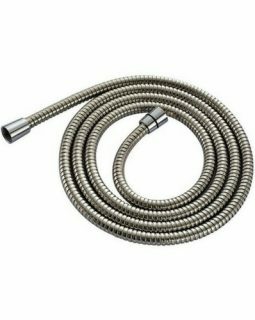 Wassernison PowerSpray Bidet constructed with high-pressure faucet quality valves with metal/ceramic core and braided steel hoses instead of traditional plastic. This product is Easy to install – Includes everything you need including tools to get your bidet up and running in minutes. Easily attaches to and detaches from any standard two-piece toilet. • No hacking, drilling or cementing needed. • Attachable and detachable to and from all standard seated-type toilet bowls. • The highest quality material used (ABS Resin). • Ideal for private, public and commercial buildings.